FoCo Omelet Sundays ain't got nothing on D Acres. The rustic browns and beiges give off a homey vibe. 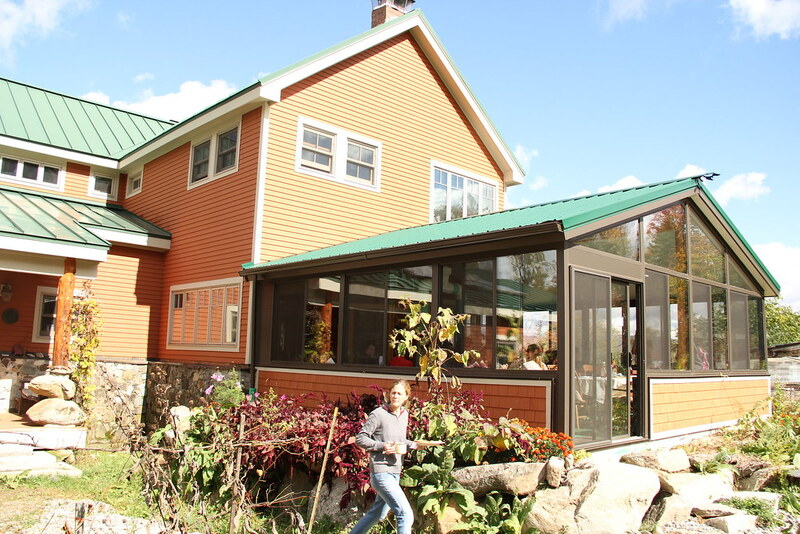 Inside the dining room are groups of people bathing in natural sunlight, the New Hampshire foliage blending into a crispy, carroty haze in the background. 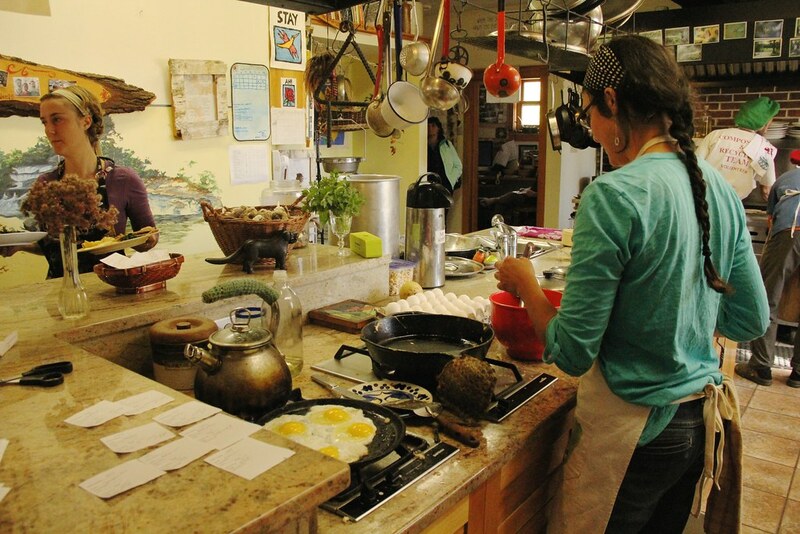 There is no better sense of community and warmth than at D Acres, a not-for-profit Permaculture Farm and Educational Homestead in Dorchester, NH, about a 40-minute drive from Hanover. 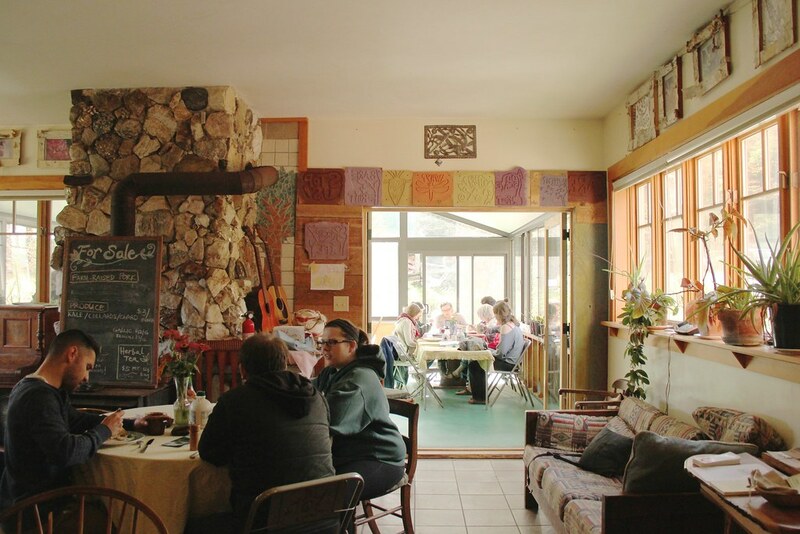 The Dartmouth Organic Farm organizes a trip here every first Sunday of the month, when there is a farm feast breakfast. When they say feast, they mean it. 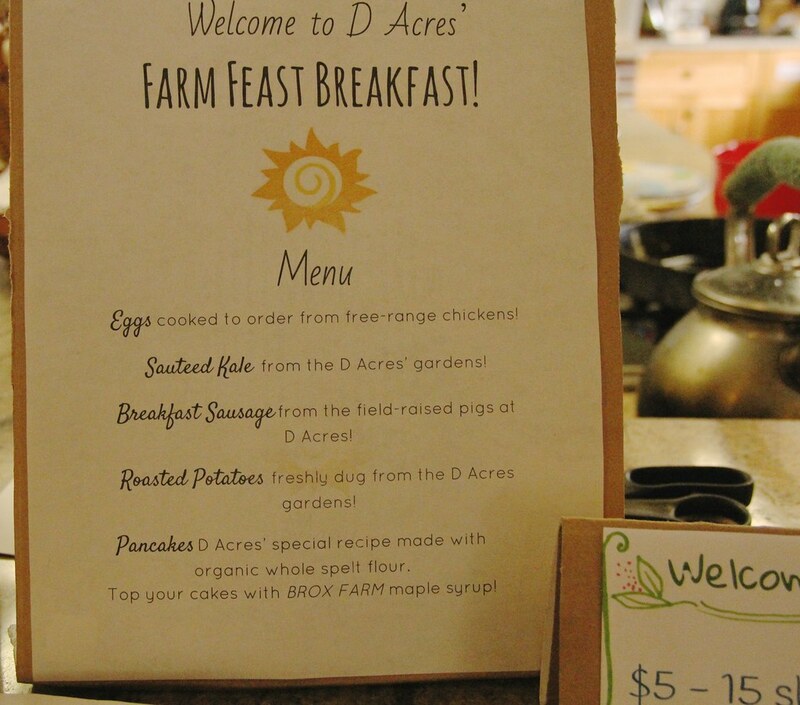 Farm feast breakfast casually combines buffet and diner—you get the experience of ordering food and being served—with the added bonus of pigging out on unlimited helpings. The meal is grown right from the farm, including sausage from pigs raised and slaughtered sustainably and humanely, kale picked fresh and inventive pancakes from spelt. Customizing is key—you can leave items off the order or get some of everything (highly recommended) as well as have eggs made the way you like. The best part is that you can get heaps of locally grown food cheaper than a meal swipe at FoCo. Fyi: It’s not only cheaper ($5-$15 suggested donation) but also tastier. My favorite menu item was the sausage, which had a slightly spicy, tangy taste that was exciting and explosive. The free-range eggs were excellent—neither under nor over cooked and the roasted potatoes as well as the kale could be found right in the D Acres garden. 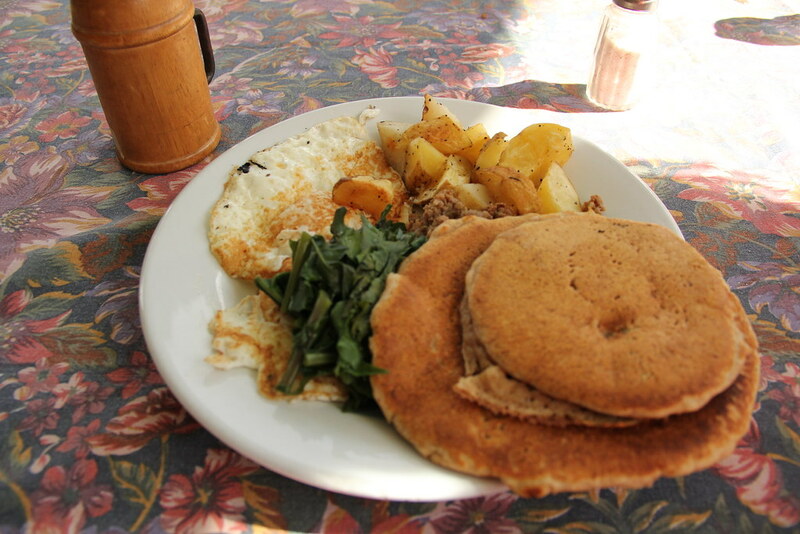 The spelt pancakes were thrilling—mostly because I had never seen or had pancakes made from spelt. Pro-tip: Ask to try PawPaws, the North American banana that tastes like a blend of mango and banana. It’s grown locally at the farm but not commercially sold so get it there while you can. D Acres also features a pizza and movie night every second Friday of the month at 6pm. This month they will also be having a pig roast during the Nose to Tail Porcine Festival on October 24.